Hosting a party can be a daunting task! but there’s nothing like hosting and seeing all your friends together in the same place. But how do you do it? 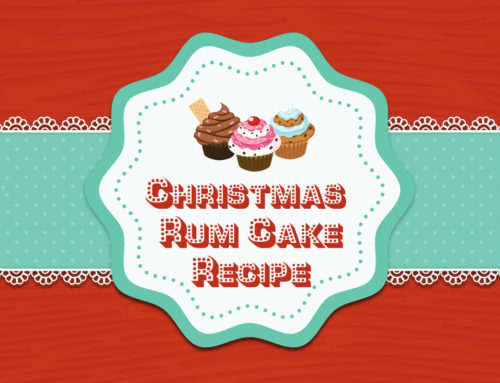 With adequate planning, the right food and decor, a solid guest list, and a few things to do, your party is sure to be a hit and maybe even a tradition! Choosing a party date is one of the most important planning decisions that you’ll have to make as it will impact every other aspect of your big day. First thing is to take the weather into account. 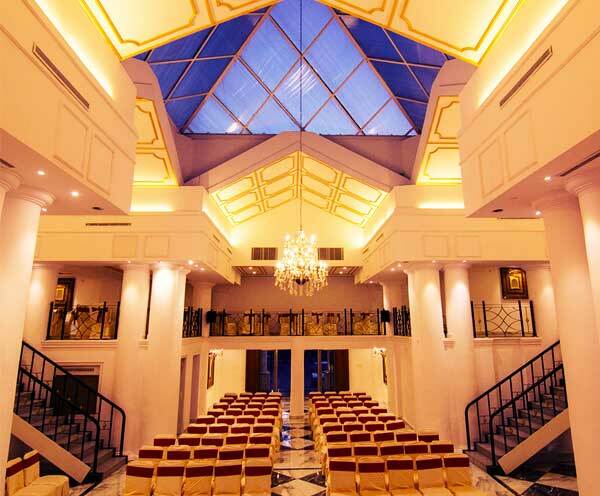 For indoor locations like Moksh Banquets, any day is perfect as all the facilities are air-conditioned. 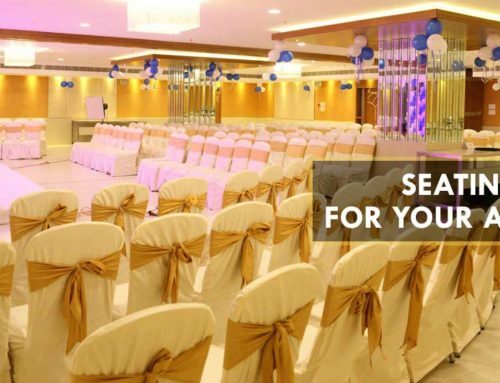 But when you are choosing an outdoor venue, Date of the event can make a big difference in terms of attendance & comfort of guests in Hyderabad. Weather will be hot & sultry from March through June, Will be wet from June through October. 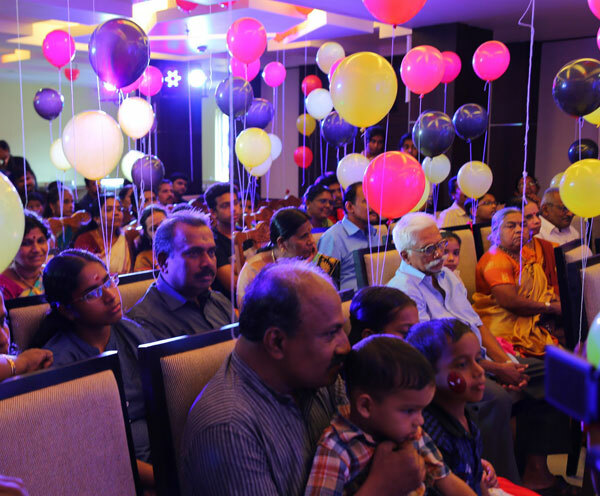 Ideal dates for a party which is not dependent on Muhurthams & Date specific special days such as Birthdays & Anniversaries is from October through March where the weather is mostly pleasant in Hyderabad. Attendance will be more on a weekend rather than a weekday & for Dinners rather than a lunch. Beware of a long weekend or a string of holidays as it may throw your plans haywire when it comes to the attendance of the guests. 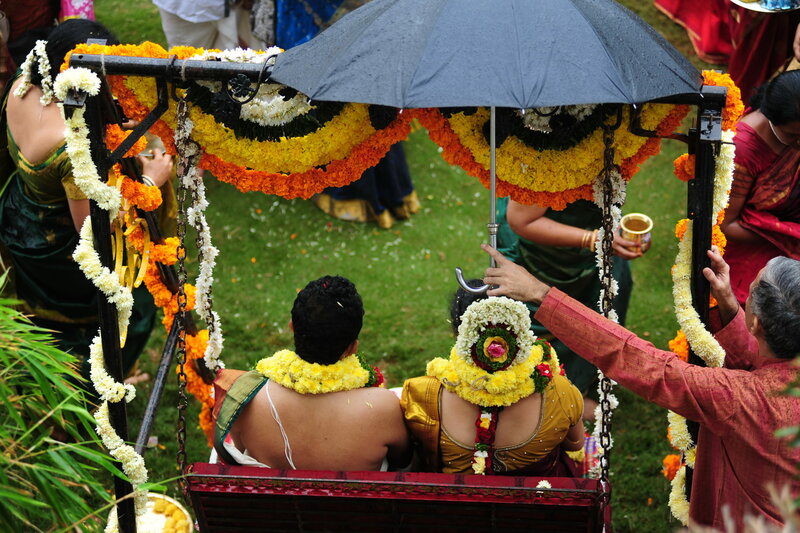 It is always better to plan your event dates much in advance to avoid any kind of inconvenience. When organizing an event, you are confronted by many decisions. 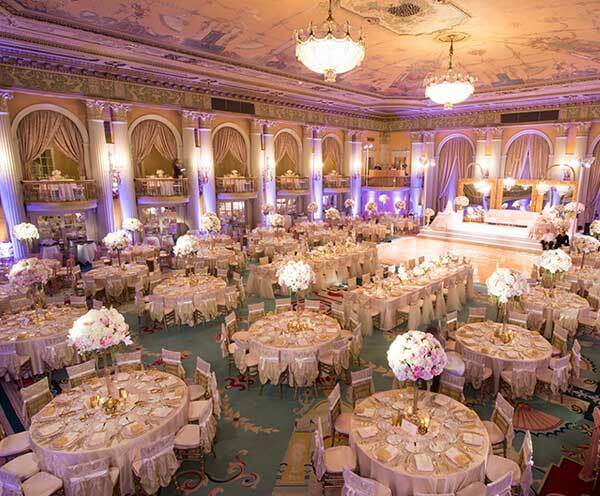 However, choosing a venue is the one decision that will have the largest impact on your event. Critical planning information, such as the date for the event, is dependent on the venue you select. Understandably, making this choice can be a bit intimidating as it can be hard to know what to look for when selecting a venue. Once you have an idea of these three things, you can begin your search for a venue. 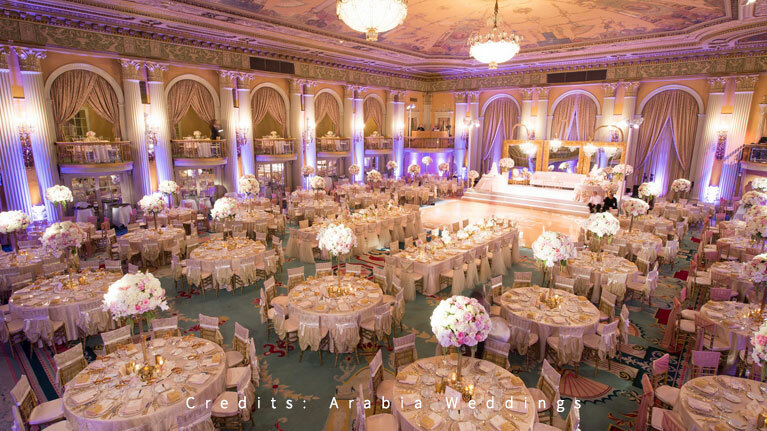 Having the venue booked at least 3 – 6 months in advance will ensure that you have the date of your event set in stone. This date will inform the timeline and milestones you’ll need for event planning. When to Start Looking For Invitations? As soon as the date is fixed, it is better to start looking for invitations. Selecting the right invitation is considered to be the first step in event preparation. So the sooner it is done, the better. Distributing them to the guests can take a longer time than expected, so it is better to choose invitations right after you decide on the event date. When to Start Sending Out the Invitations? It is better to start distributing the invites six to eight weeks before the Event. By doing this, you are giving your guests ample time to make plans to attend your event. 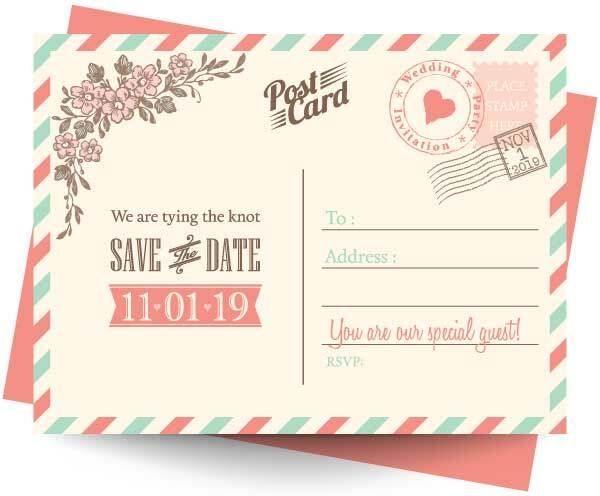 If you are sending ‘Save The Date’ cards, send them six to eight months prior to the event. What Details to Include in the Invites? The full names of the bride and the groom, full address of the venue, the date and time are mandatory for every invitation. If you are having a theme and expect your guests to turn up in attires of a particular type (formals or casuals or of a particular color), then mention that in the lower right hand corner of the Invitations. Do not forget to include a route map which will make it easier for the guests to reach the venue. What Should be the Deadline For the RSVPs? It is better to keep the deadline of the RSVPs two to three weeks before the Event. In that way, you get the actual headcount on time, which you can safely pass on to your caterers and decorators. It is alright to call up the guests and ask for their response if they have not already responded within the deadline. How To Address Guests in the Best Possible Way? In the invitations, generally the name of the head of the family is mentioned in the envelope which indicates that the whole family is invited, However, if you want to invite only a few members, then it is better to write the full names of those only. How to Write the Main Content? 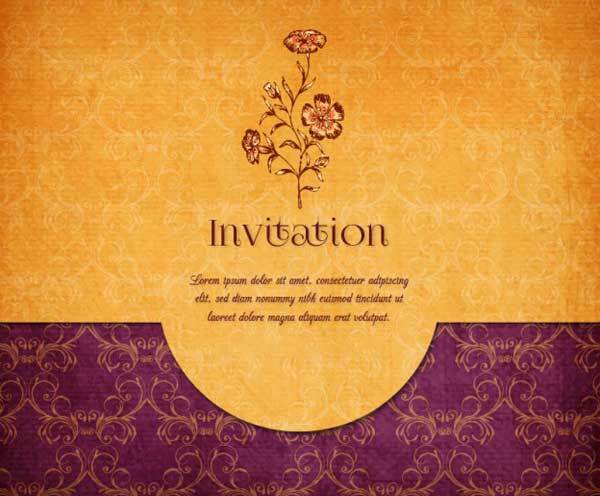 The language for the main invitation can be poetic or simple, depending upon individual choice, but make sure that the details are provided correctly and there is no rudeness or harsh words. 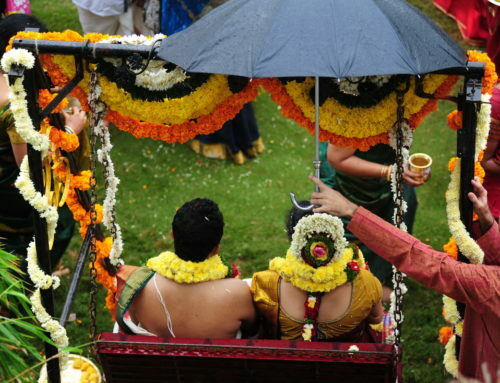 After all, Invitations are not orders, rather they are requests to the guests to attend this auspicious event. 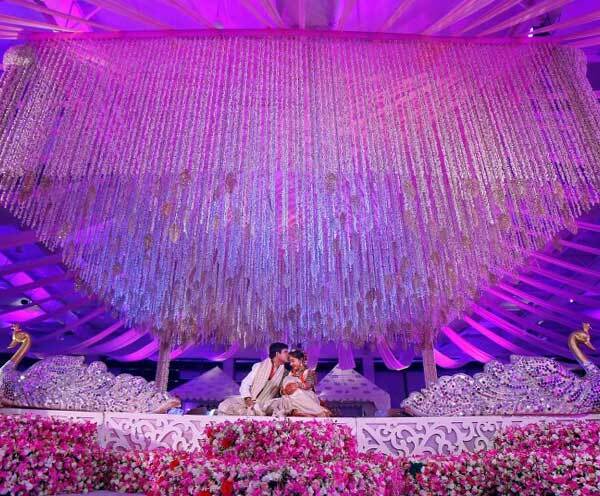 Hyderabad among other cities in india is renowned across the world for its lavish parties. While it’s an understatement to say parties are expensive, budgets do have to be planned carefully and compromises have to be made. If there’s something you mustn’t compromise on, it’s your photographer. 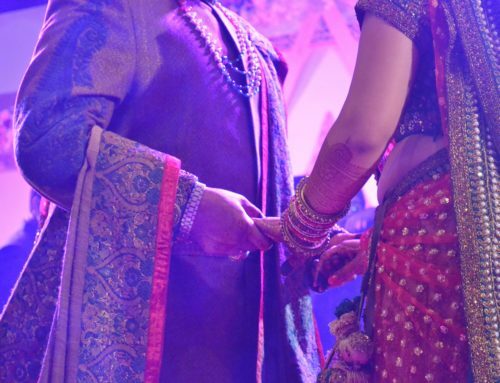 Gone are the days of ‘Galli’ studio photographers, whose photo editing prowess extended as far as rendering a different shade of Saree, or a groom with a lipstick ! Also, editing with unusual and unnatural backgrounds such as people in the sky, Posing with a solar eclipse in the background and being asked to perform complex ‘Poses’ where there is always the confusion of where to keep the hands or have the guys to look like a saviour in a bid to capture ‘tender’ moments. A good photographer is the first thing you must book when planning for D-Day. If there’s something missing in the decor, the only person who can make up for that is the photographer. If the venue looks boring, the only person who can brighten it up is the photographer. You’ll forget the food, the decor, the mehendi artist who came late, the hordes of relatives who never left your side and even the faint feeling you got when the cake was three hours late. The photographer and the beautiful pictures, however, will make up for it all. And here’re the GO-TO guys who excel in the art of candid photography, you should contact to make your event memorable for everyone. If you are hosting a party, one question that most of the people dread is the entertainment of the guests. As the party host will be busy overseeing the arrangements most of the time, the guests are left to entertain themselves. some of them may engage in a conversation with a relative or a friend & some may sit idle & feel bored. The onus of entertaining the guests always lies on the party host. Hence it is always a better idea to hire an event manager / Anchor / compère. The whole idea is to make the guest cherish every moment. For a 1st birthday party, we can plan a lot of activities for children like having a magician or hiring an anchor to entertain the guest. For an event like Engagement or a Reception we can look at hiring a DJ & have a music & dance Masti session. The ideas of entertainment are numerous. To entertain your guests at Moksh Banquets, you can get in touch with any of our managers & they are happy to help you. One of the most important parts of any event is the decor. Decor gets maximum attention as people are confined to this space for most of the time. 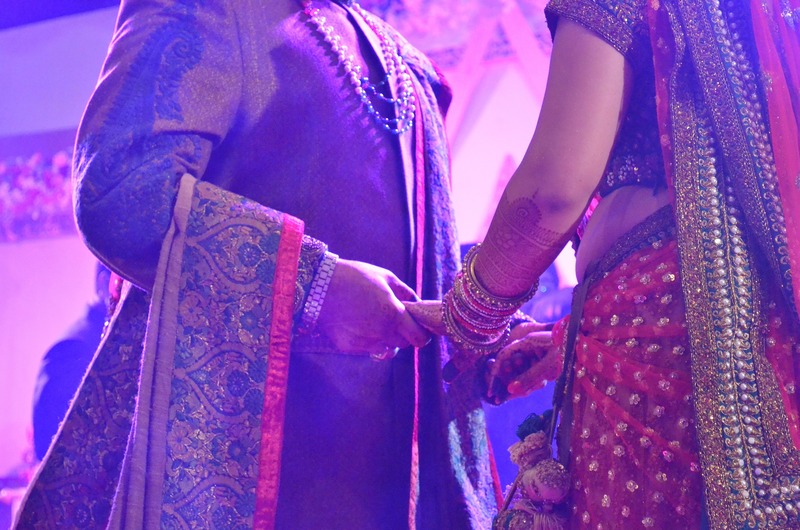 As a result, the decor is seen in most of the photographs of any wedding album. Hence, if you want to create a long-lasting impression about your event in the minds of your guests, then you must pay special attention to Decor. So you have found our venue perfect for your next event, now you need to start to think about the room layout and in particular the seating style for your audience. Whether you are setting up a business presentation, hosting a reception or a wedding, a full scale gala birthday party or product launch, the arrangement of the seating can make all the difference. You have invited your audience to communicate a message, so it’s important to have a seating style for your audience in the best way to achieve the maximum impact for your message! Every person’s food preferences seem to be different, with some pickier than others. So when it comes to planning the food arrangements for an event, what dishes should you serve? Selecting the right meals to accommodate your guests can be just as overwhelming as the rest of your party’s details. 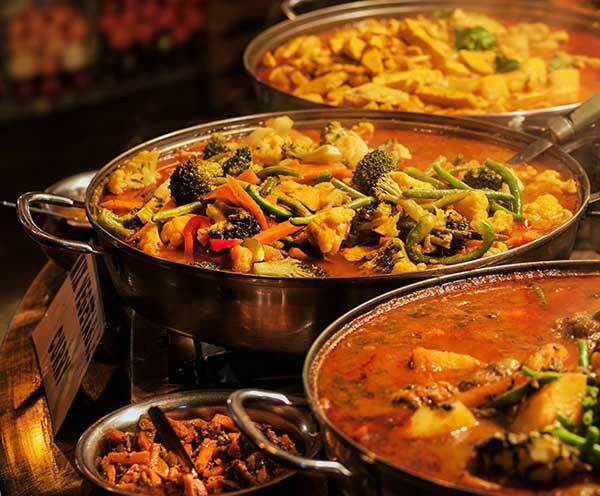 Whether it is a wedding, birthday party, get together or office party, the food options should matter when it comes to strategizing the occasion. Using our food expertise, we came up with five things you should consider when selecting the entrees for your party menu. Finding out essential profile details about your guests can aid you in your food selection process. Some guest factors you can put into consideration includes ethnic backgrounds(North Indian, South Indian), living locations & the languages (Gujrathi, Rajasthani, Bengali etc.) they speak. A large influx in age can make an impact on your event’s food menu. The key is to find an entrée that will satisfy all ages, or at least provide a middle ground. For instance, older guests may prefer a more mild taste, while younger guests may like spicier dishes. A good rule of thumb is to offer at least 2 to 3 entrée options so that guests can select their favorite. Make sure that you include a variety of condiments and salad dressings as well. When planning your event menu, ensure that the meals accommodate the time of year. If your event is held in the winter, your guests will want warm food, whereas if your event is held in the summer, they may want to eat something less spicy & oily. Also, keep in mind what food types are favored during certain times of the year. Certain dishes require different time lengths to eat. Ask yourself how long your event is going to be. Choose a food dish that will coordinate with the time frame of your event. For example, if your event is fast paced, it may be best to serve a boxed meal. If the event is going to be a couple of hours long, a plated meal or buffet would be better suited. The guests are the most important part of a party. It is these guests who actually make your birthday special. Therefore, it is only right that as the host of the party, you thank the guests at your party for making time for you and ensuring that your party is a big success. 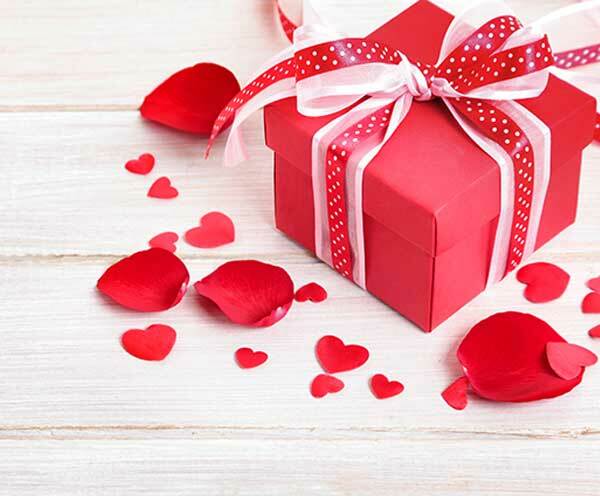 One of the easiest and the best ways to thank your guests for their presence is by giving them birthday return gifts, as a token of your appreciation and love for them. However, it is very important that these return gifts are carefully selected so that they communicate your feelings to your guests in the best possible manner. Depending on the age of your guests, you can select gift items which are sure to have some sort of utility for all the guests. For example, when throwing a birthday party for kids, distributing stationary boxes as return gift is a great idea, since you can be sure that this is something that every kid needs and would love to get a new stationary box.